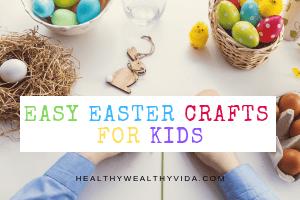 Looking for easy Easter crafts for little kids? 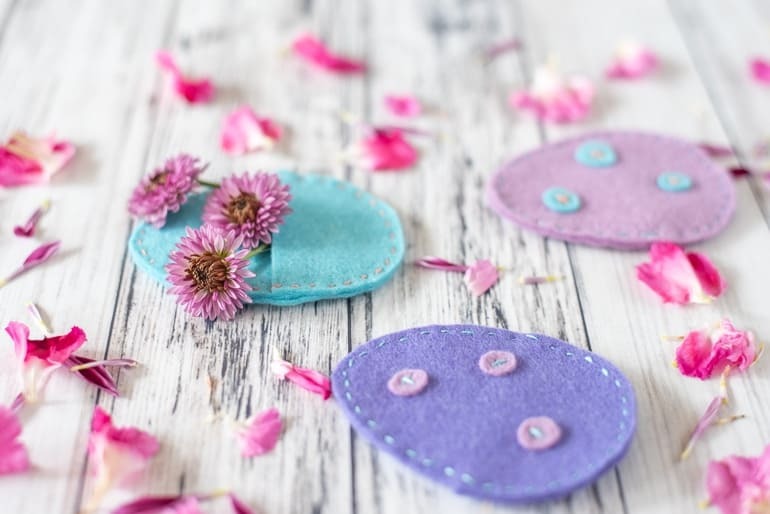 These simple to make crafts are super easy and are sure to be a big hit. 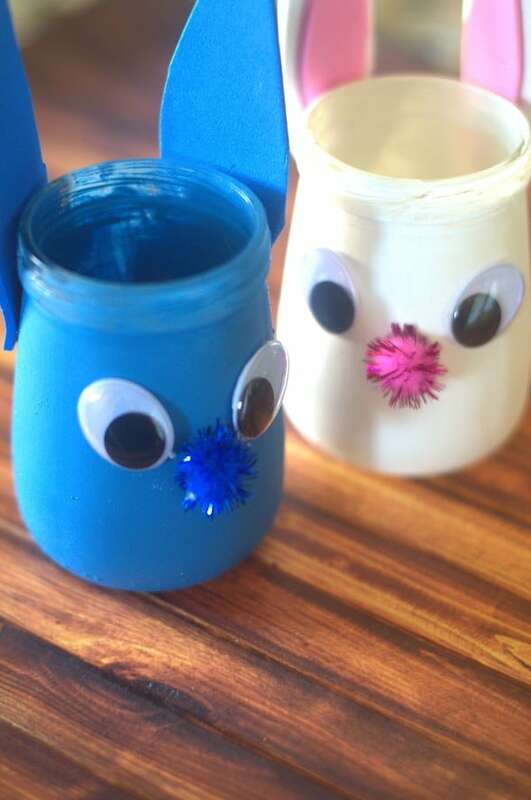 Are you struggling to find quick and easy Easter crafts that your little kids will enjoy? Ones that don’t require tons of materials or hours to create? 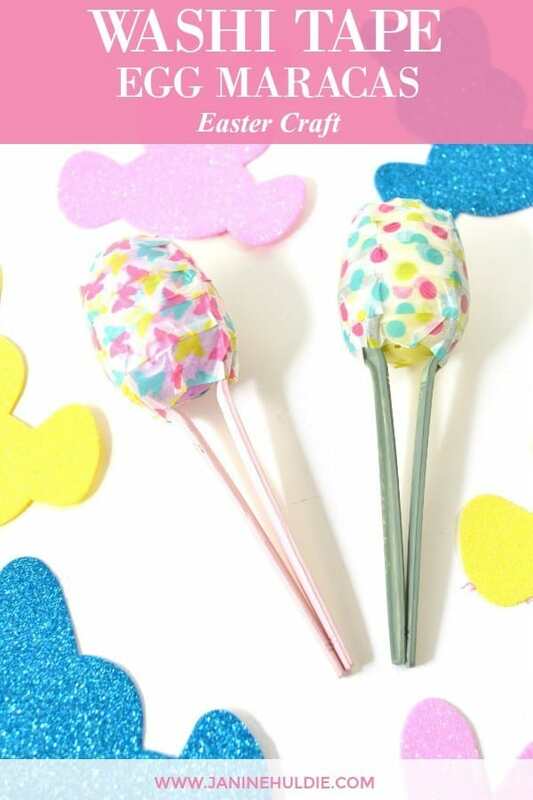 In this post, you’ll find 31 simple Easter crafts even toddlers can make! How cute are these little bunnies? This craft is super easy and only requires a printer, paper and glue stick! 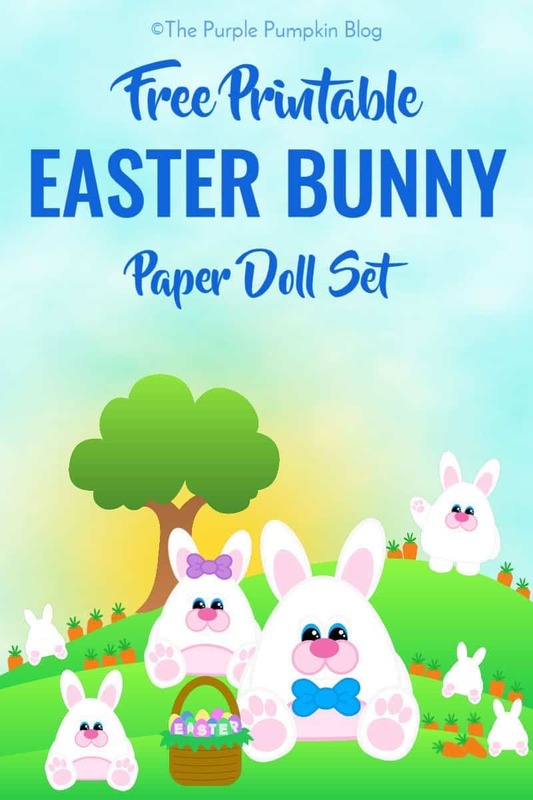 Your little one will be happy to make mommy, daddy, and baby bunnies with this cool printable. 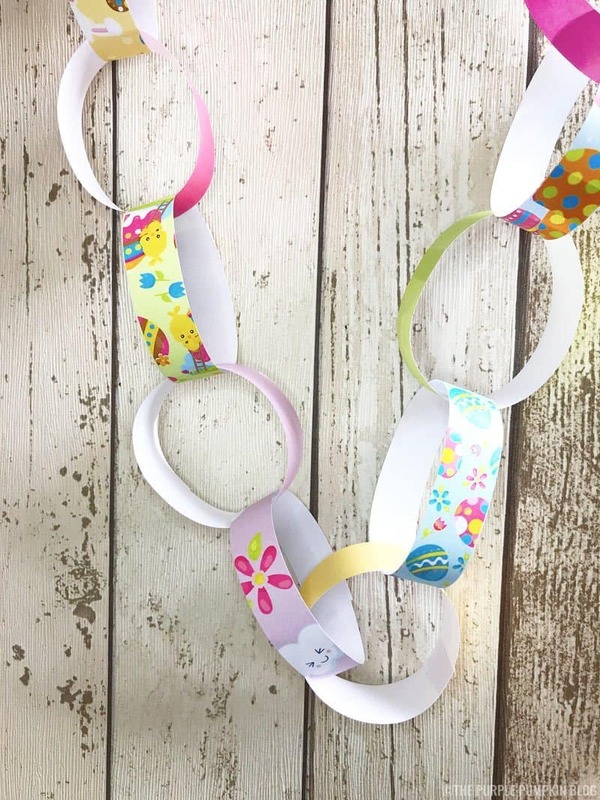 These paper chains are fun for the whole family to make and will make lovely Easter decorations! 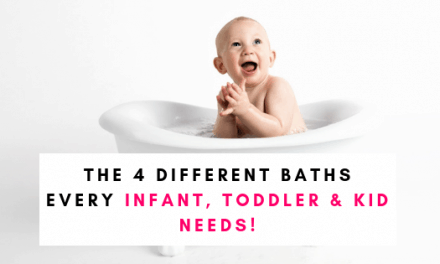 They are also easy enough for young toddlers and the prints are just too cute! 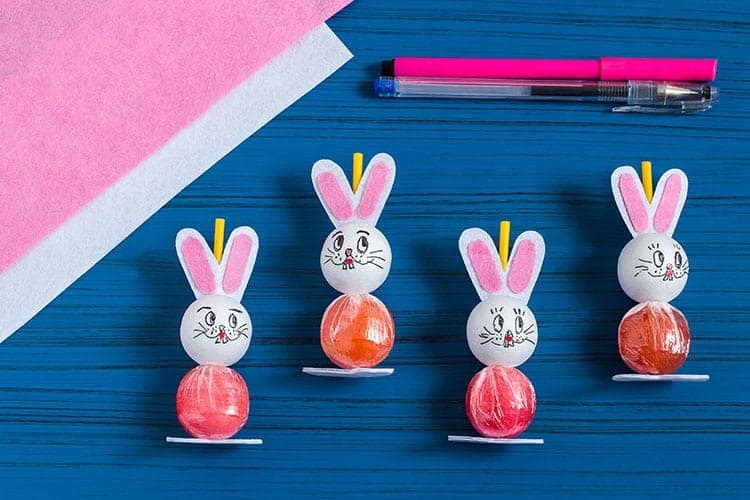 These bunny suckers are easy to make and fun decorations for parties. 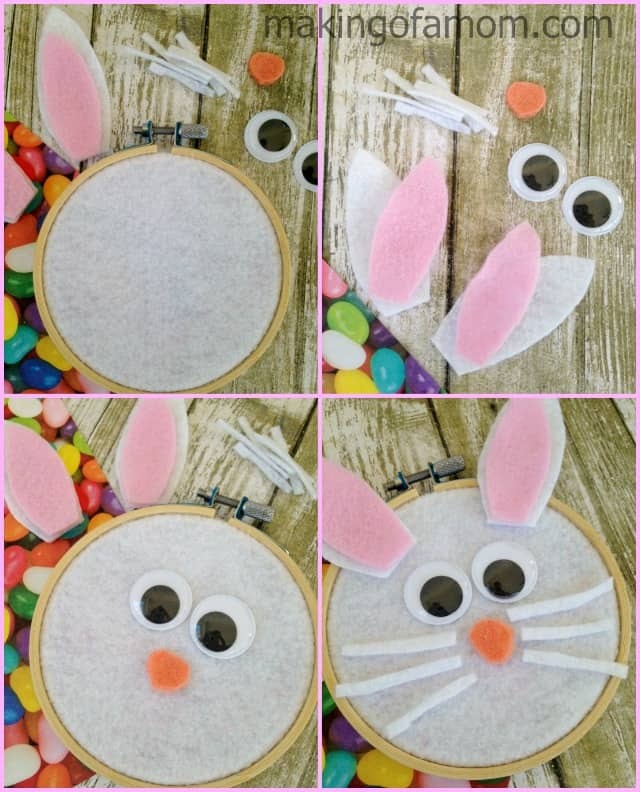 This craft makes a really cute decoration you can hang up at Easter for years to come and remember your little one’s work. 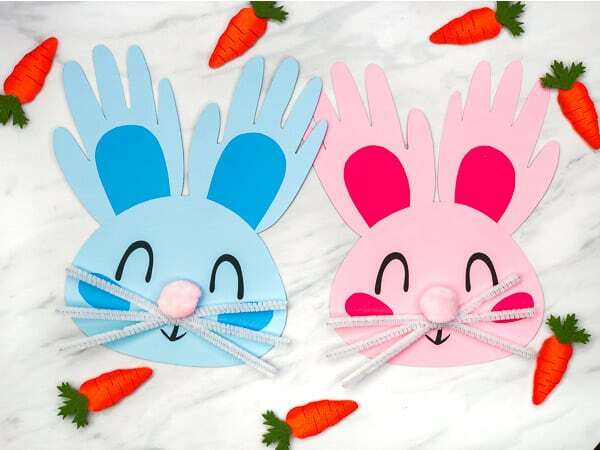 Use your child’s handprint to make these adorable little bunnies. They are super easy to make and don’t require lots of materials. 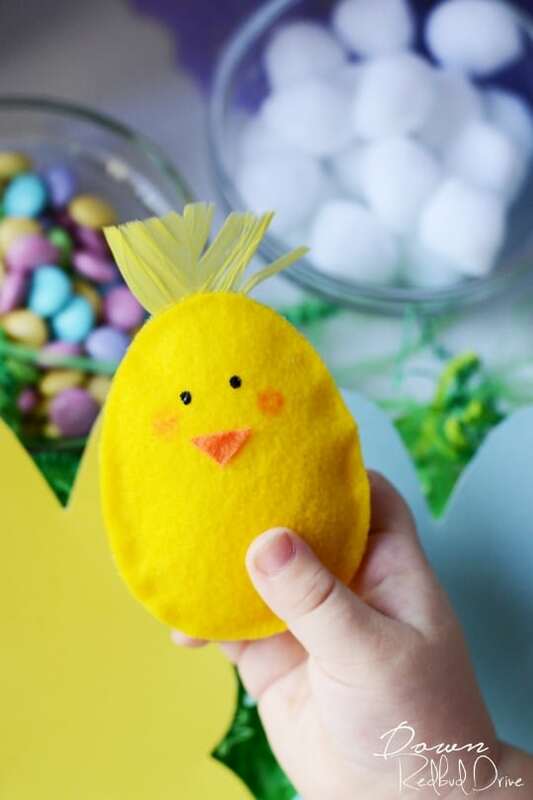 With just some basic materials your kids (with your help if they are younger) can create these adorable no-sew chicks! 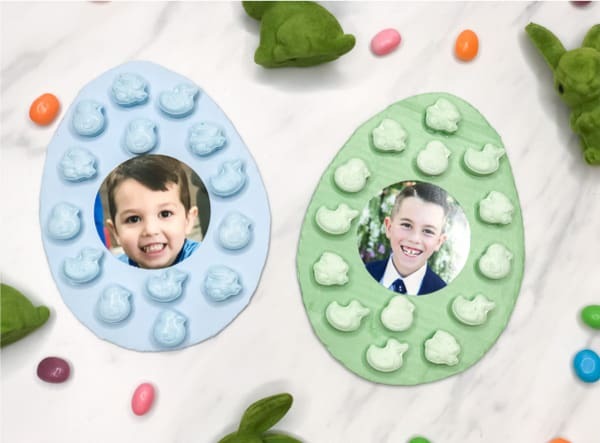 This fun Easter egg photo craft is fun for kids to make and uses simple materials like cardboard, candy, and paint. Who doesn’t love coloring? 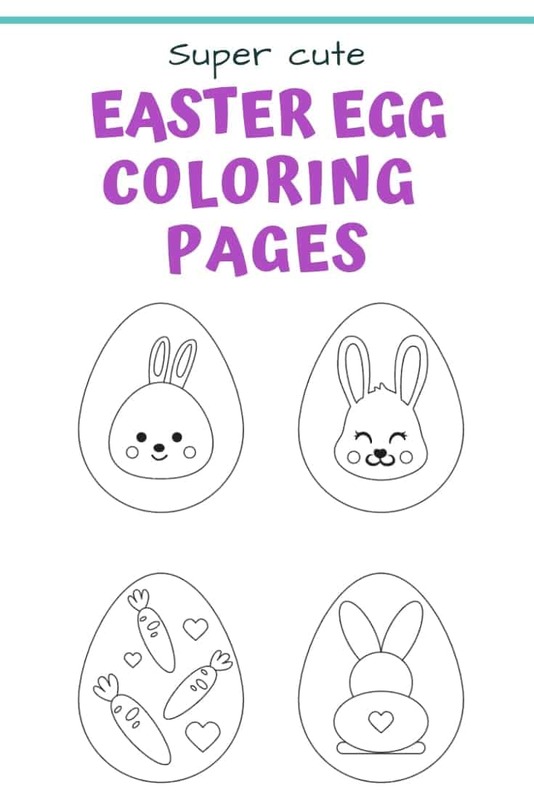 These adorable egg coloring printables are perfect for little artists! So simple, yet so cute! The color combo possibilities are endless. This printable pattern only requires felt, scissors, a marker, a needle, and embroidery floss. Plus any additional decorations you may wish to add. Got some old empty glass jars? Make these super cute animals. They make perfect pencil holders, or fill them with goodies and use as table decorations. Another glass jar craft. This one is super cute and makes a great gift. Your little one can help make the rabbits. 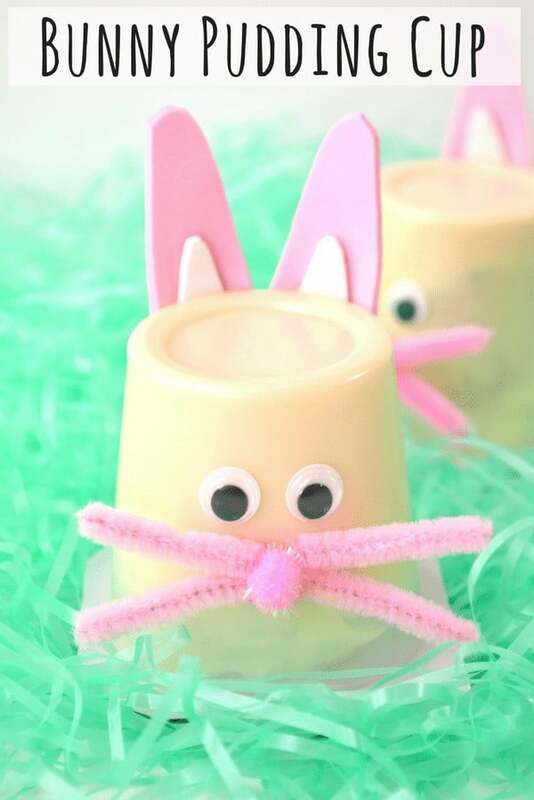 Turn pudding cups into these little bunnies with this adorable craft. 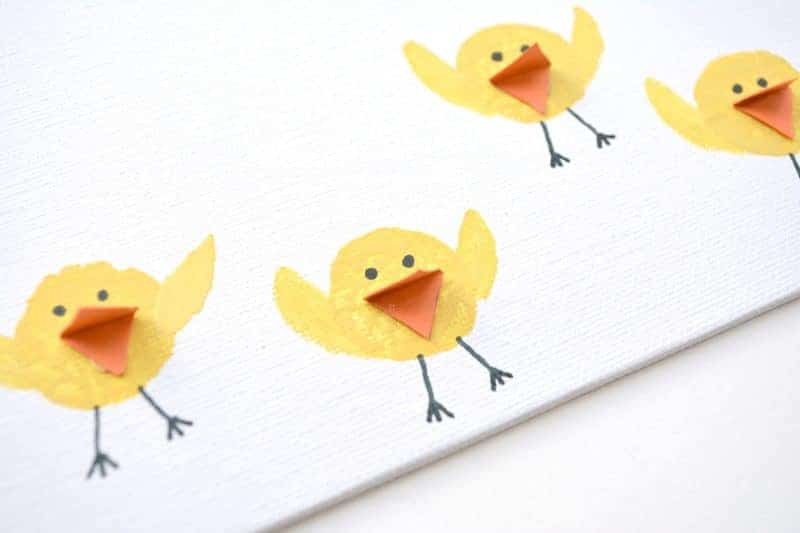 Use old wine corks to make these super cute little chicks. This craft is super easy and one the kids will have fun stamping! 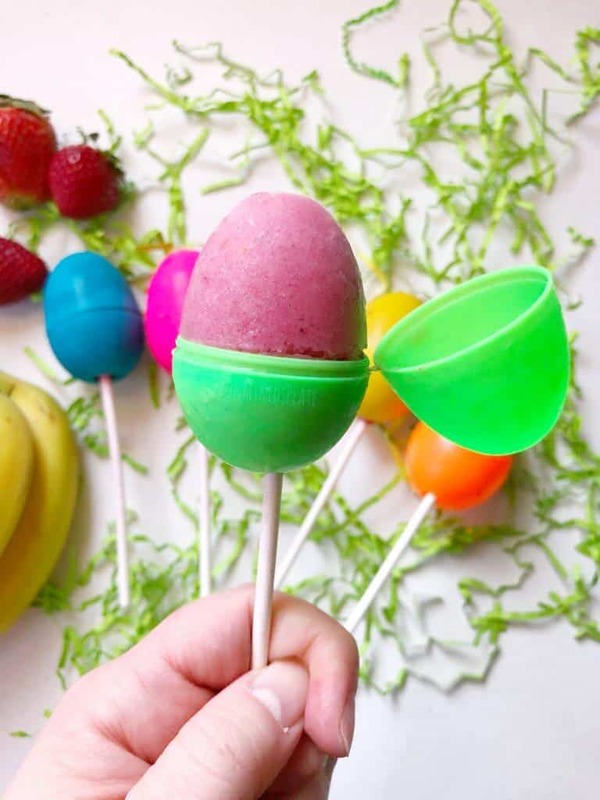 These Easter egg smoothie popsicles are sure to be a big hit. Little kids can help make the smoothie and then get to eat their fun creation! How cool are these! 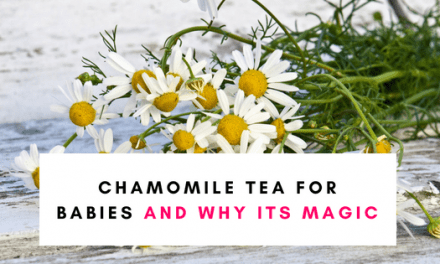 There is lots to enjoy with this craft from making them and playing with them. 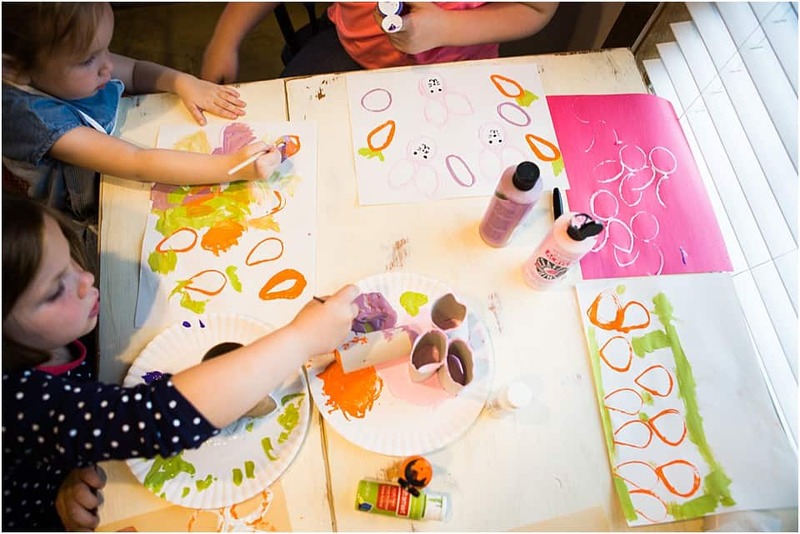 This simple craft uses toilet paper rolls dipped in paint to create bunny ears and carrots and the results are adorable! Another really simple craft that kids will LOVE. Dye eggs with shaving cream and food coloring for some amazingly beautiful results! 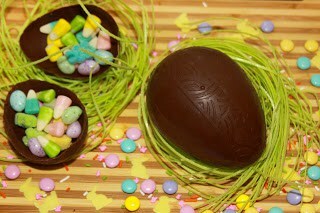 Get the kids in the kitchen for this DIY chocolate Easter egg craft. Easy to make and the kids will love it. How fun is this? Not only does it make an amazing decoration but it’s edible too. 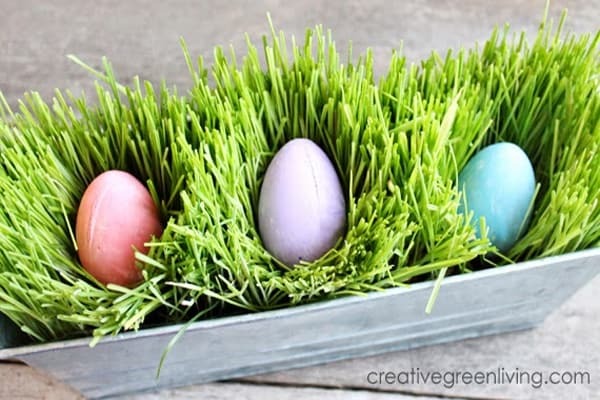 Your kids will be amazed how fast this grass grows and they can make little “nests” for their DIY eggs. 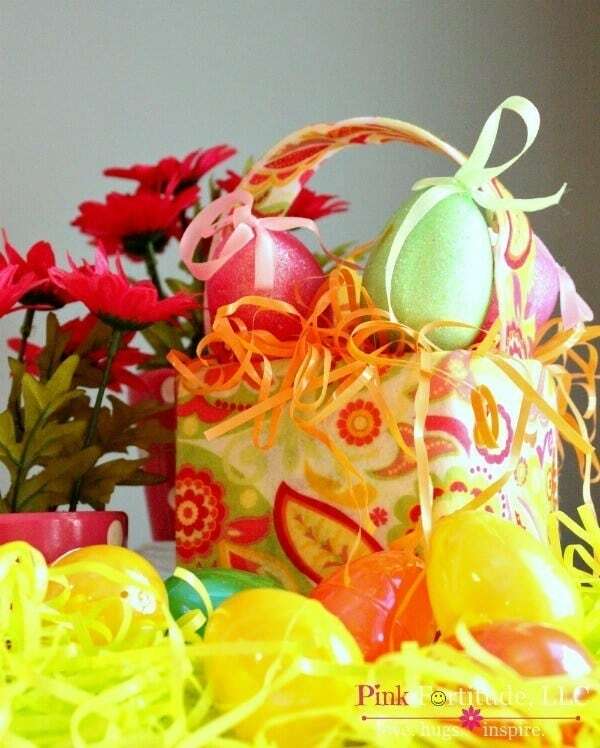 This craft shows you how to make your very own Easter basket and it only requires a few materials. These bunny spoons are so cute and are super easy to do! Young kids will love sticking the features on. 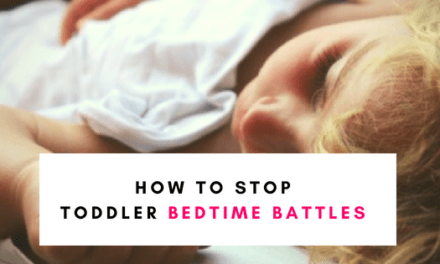 A perfect simple craft to keep your toddler or younger child busy! 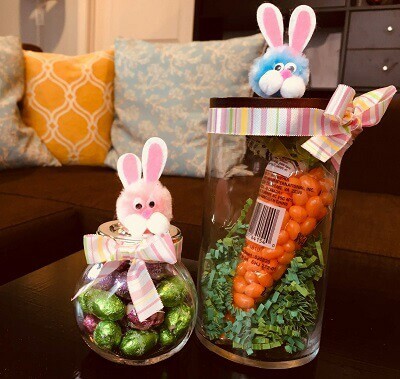 So there you have some simple easy Easter crafts your kids can make that don’t require a whole bunch of materials! 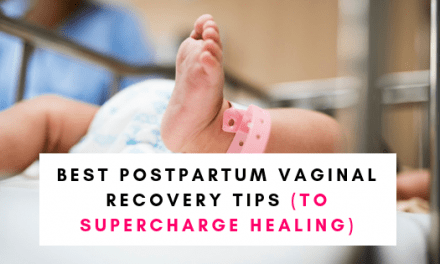 If you enjoyed this post or think it may be helpful for other parents please share!